Roland Robinsons and Fentons Solicitors are the Fylde coast's experts in Conveyancing, Litigation, Commercial, Private Client and Family Law. We have a proven track record of delivering a quality service built around achieving successful outcomes. We are one of the largest legal practices in the North West and we are located at the very heart of an area in which major commercial and housing expansion will take place over the next 15 years. 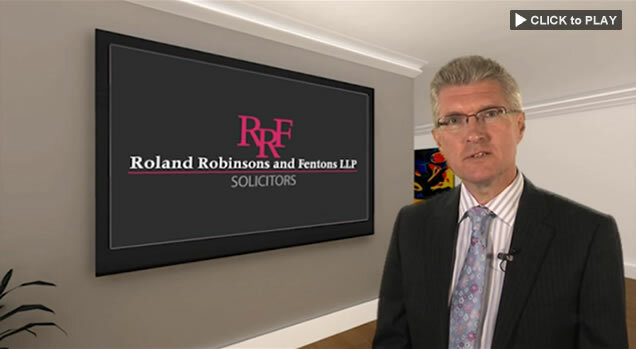 Roland Robinsons and Fentons Solicitors are different by design. We do not simply provide legal advice. We listen carefully to your legal problem and then share with you our extensive knowledge and expertise to provide you with tailor made solutions. Please take some time to browse through the areas of practice set out within the site. The list is not exhaustive and if you have any queries relating to any type of matter that may not be included here, then please contact us and we will see whether we can help.